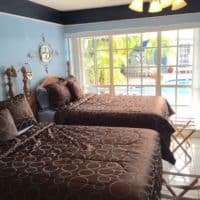 Here’s our selection of the best gay-owned boutique bed & breakfasts, gay guesthouses and inns in Fort Lauderdale and surrounding countryside. Why this hotel? Popular gay men's resort Clothing optional resort Free WiFi. 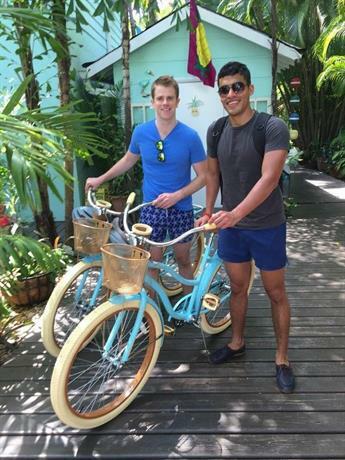 owner’s description: Pineapple Point is a chic and popular gay men’s guesthouse and resort in Fort Lauderdale. With two acres of private land, you’ll have plenty of space to roam around this clothing optional resort. There’ll be plenty of hot guys doing the same. 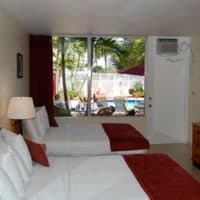 With consistently good reviews, Pineapple Point has established itself as one of the best gay resorts in North America. Fort Lauderdale is, of course, one of America’s best holiday destinations boasting excellent beaches and gay nightlife. Pineapple Point offers a pool, two jacuzzis, a gym, massage services and a continental breakfast each morning. 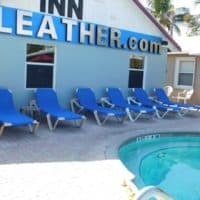 The resort is located in the heart of downtown Fort Lauderdale.